Over 60 demo saddles available to determine which model is right for you and your horse! Demo jump and event models available to for trial and to determine the right model for you. 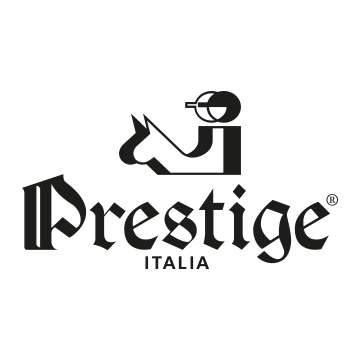 Prestige accessories also available.